Blush and Bangs: Get the Look - Kendall's Paris Street Style! Get the Look - Kendall's Paris Street Style! 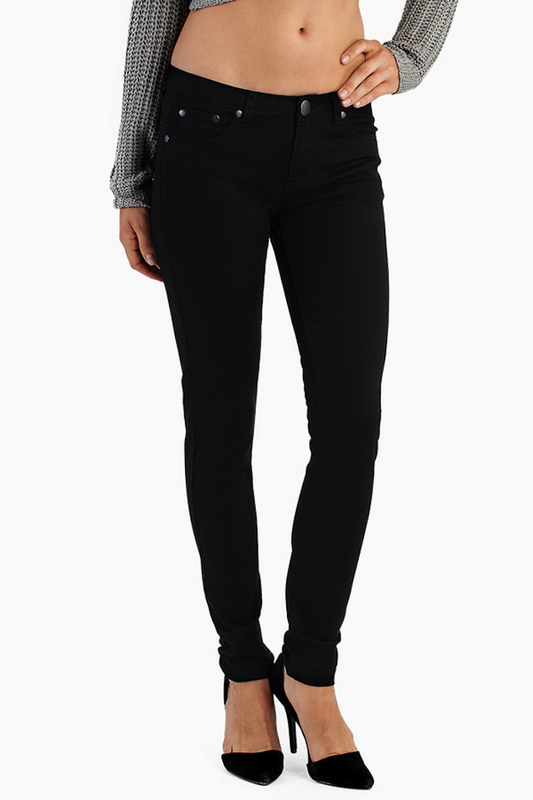 These black skinny jeans can be found on Tobi online for just $66 here! This basic cropped tee can also be found on Tobi for just $26 here! 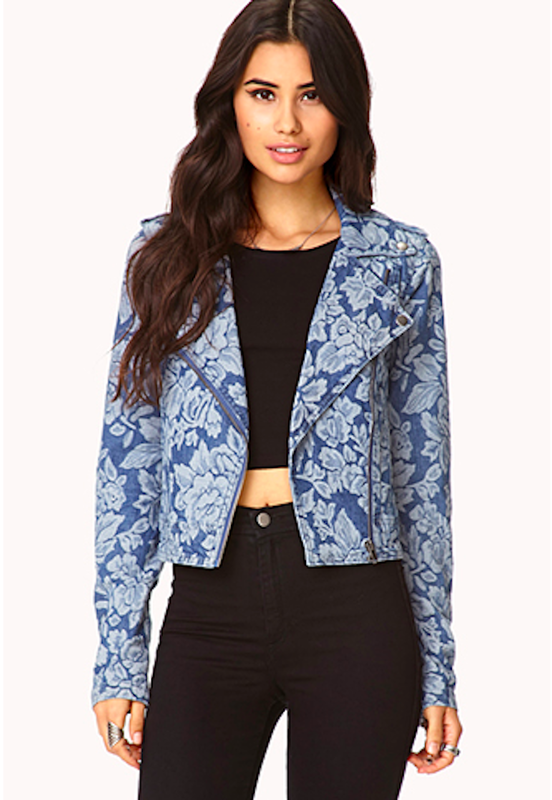 Love this fitted, floral-printed jacket - get it from Forever 21 for just $32.80 here! 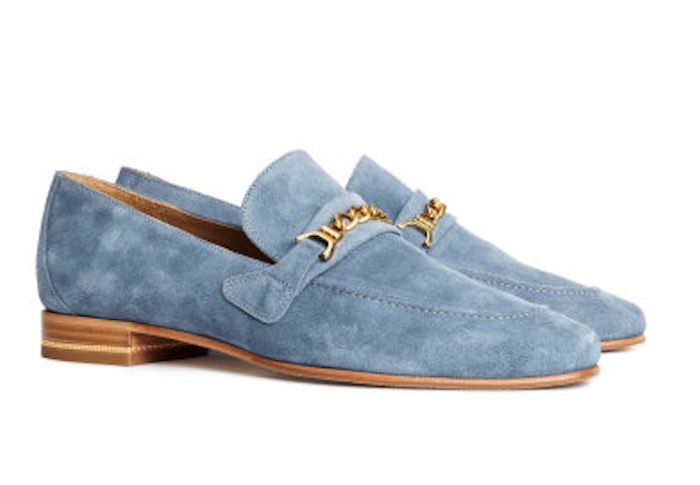 Get these suede loafers from H&M for $99 here! 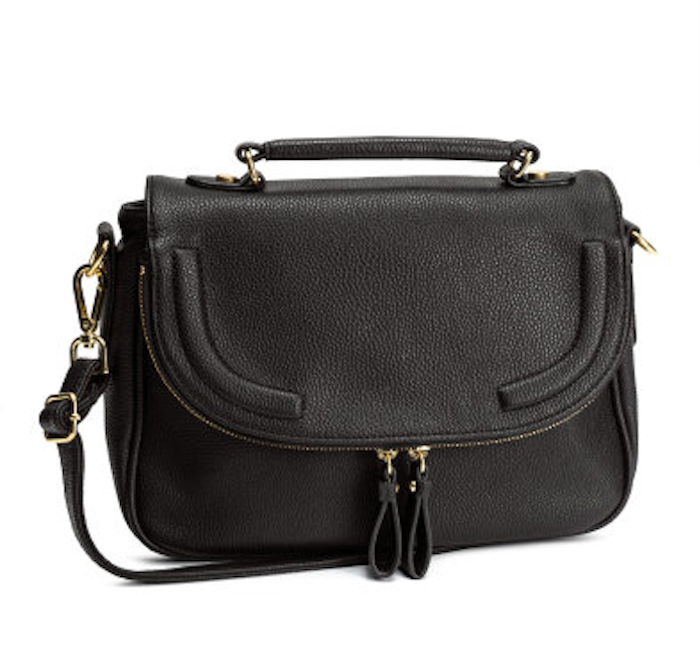 I'm a little obsessed with this shoulder bag from H&M - and you can't go wrong for $34.95 ;) Get yours here! 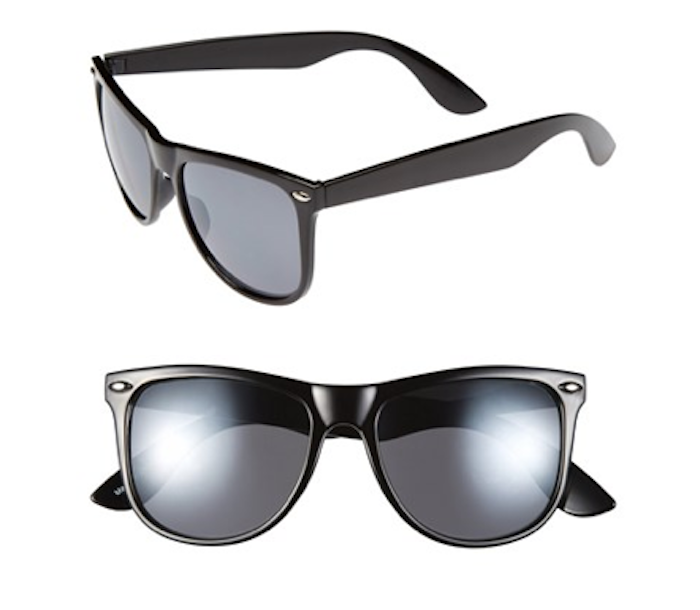 I love Ray-Bans, but if you're like me and lose, scratch, or damage your sunglasses constantly, then you may not want to shell out the full price for Ray-Bans. Instead, you can get these look-a-likes from Nordstrom BP for just $12 here!!! And there you have it! You can now have Kendall Jenner's awesome Paris street style look right in your own closet! I'd like to think of myself as an "off-duty model," just, you know, permanently off-duty LOL!!! Have a great week BB's!